View our current list below. Please let me know if you have any questions about these listings, would like more information, or if you would like to schedule a showing. 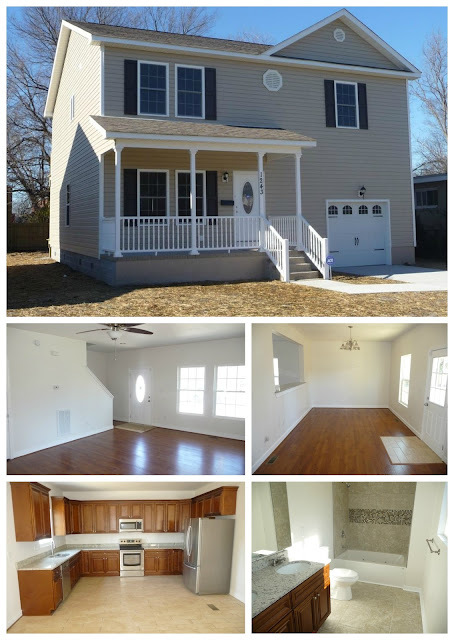 If you would like to see more properties, you can also Search the Entire MLS. $229.9K-Great Value for all features and amenities! 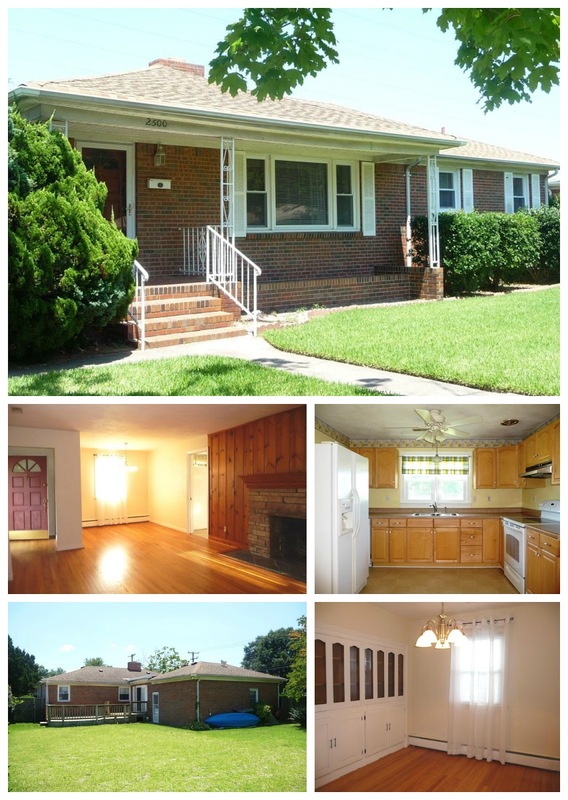 $184K--Great Value for the Money! 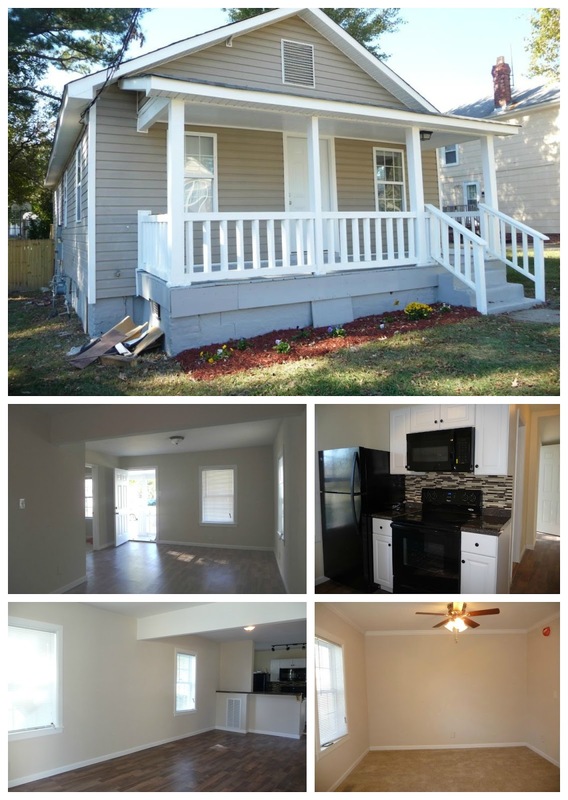 Renovated 3BR/2Bth Home--Feels like a brand new home at a fraction of the price!